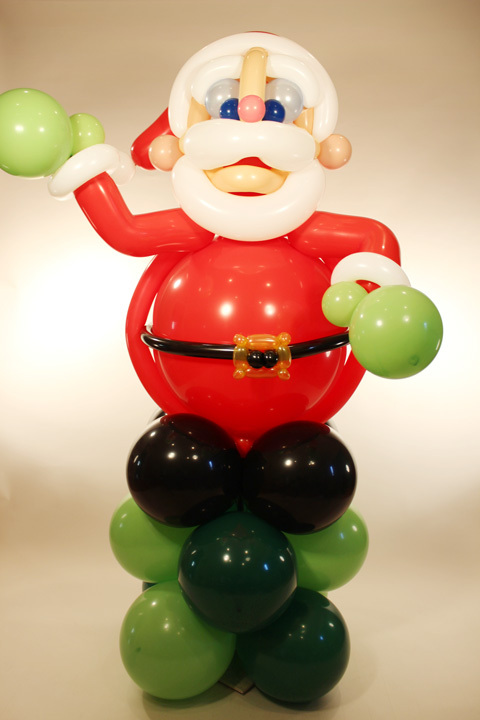 Brookvale Balloons is a full-service balloon company established by JayJay the Balloon Guy, a professional balloon artist who has spent more than 20 years creating detailed bouquets, party favors and centerpieces for children and adults all over Sydney. We are delighted to announce that we’re now serving the Northern beaches and North shores of Sydney! Whether you need breathtaking and colorful helium balloon for a wedding reception, an upcoming birthday party, or want to add a little flair to your anniversary, our spectacular array of balloon bouquets are perfect for any occasion. If you’re looking to inspire passionate smiles and good feelings, check out our vast selection at Brookvale Balloons and we’ll be happy to get them delivered to your next personal or professional event! There’s nothing quite like receiving a big, vibrant balloon with a happy face or fun design that can turn a regular day into an unforgettable memory. That’s why we at Brookvale Balloons let you surprise loved ones, encourage friends, and inspire coworkers with bright, beautiful balloon bouquets deliveries that make them feel extra special. View our Balloon Bouquets now. A unique way to wrap a gift! 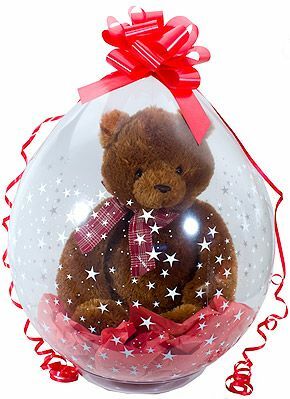 Bring us any gift that will fit through a ring 12cm wide and we can place it into a balloon. Soft toys can be squashed through as can T- shirts and other clothing items. Object like bottles of wine, chocolates etc obviously need to fit through without bending. 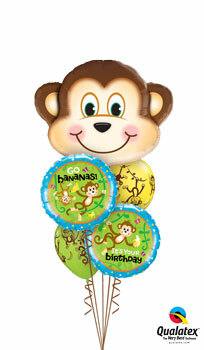 View our Gifts in Balloons now. Party planners everywhere can tell you that an event—be it a birthday, wedding, Christmas party, or business meeting—is only as good as the décor and amenities that adorn the room. That’s because a room without colorful and engaging pieces are boring and cause people to lose interest quickly. View our Balloon Decorations now. If you have any questions about any of our balloon bouquets, gifts in balloons, balloon decorations or anything else, please contact us.